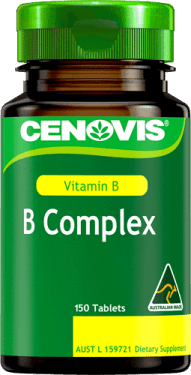 Relieve nervousness, mild anxiety and irritability. 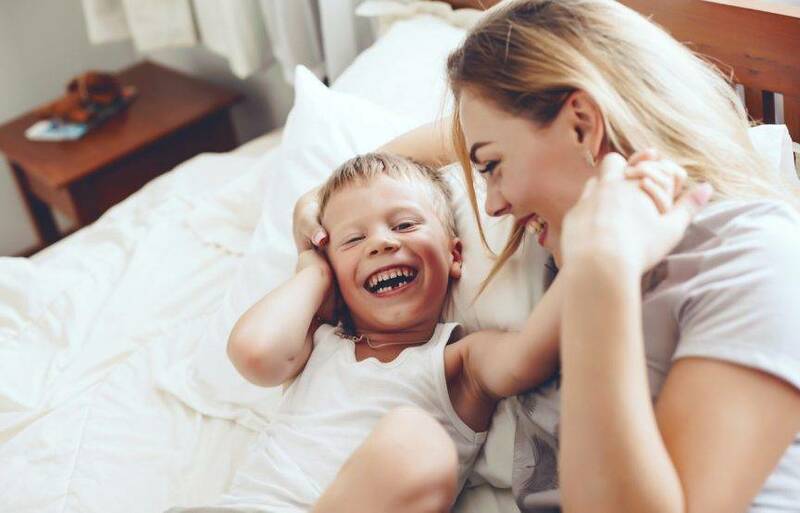 Adults and children over 12 years take 2 to 3 tablets daily with food or as recommended by your healthcare professional. Always read the label. Follow the directions for use. If symptoms persist, talk to your health professional. 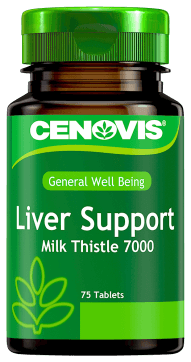 Not recommended for pregnant and lactating women or children 12 years of age and under. St John’s Wort affects the way many prescription medicines work, including the oral contraceptive pill. Consult your healthcare professional. 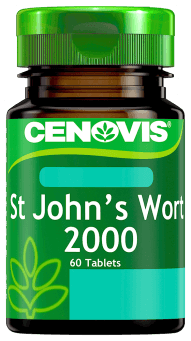 Cenovis St John’s Wort 2000 has been traditionally used in European herbal medicine to assist in relieving nervousness, mild anxiety and irritability. St John’s Wort may be beneficial during times of sadness and helps promote healthy mood balance. Hypericum perforatum (St John’s Wort) extract equiv. to dry herb top flowering (2g) 2000mg, stand. to contain hypericin 1mg.